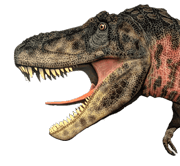 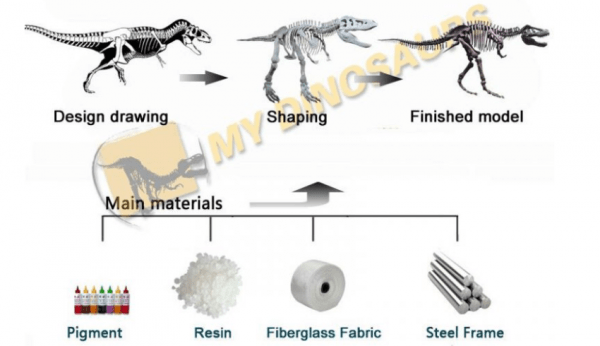 Maiasaura was large, attaining an adult length of about 9 meters and had the typical hadrosaurid flat beak and a thick nose. 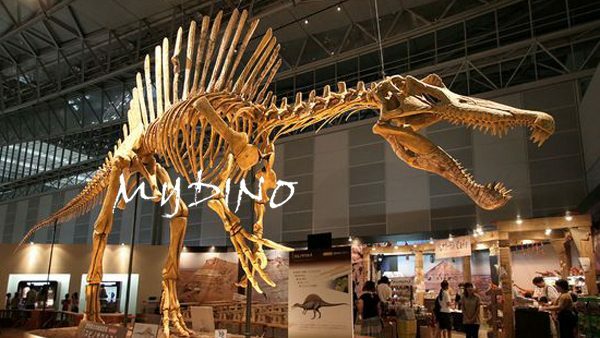 It had a small, spiky crest in front of its eyes. 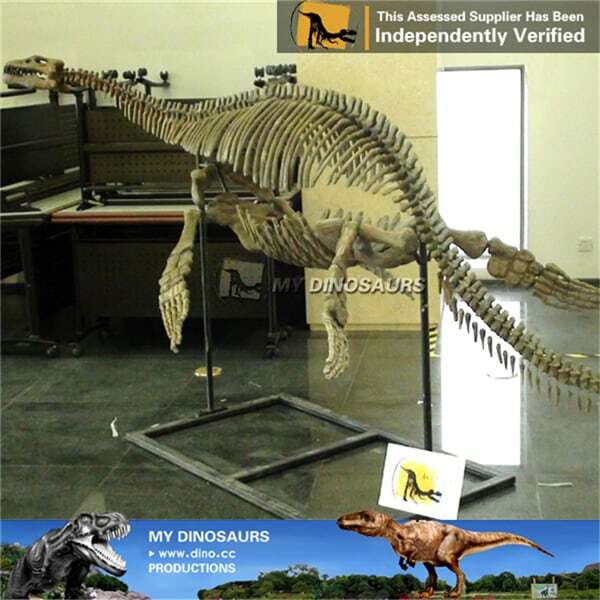 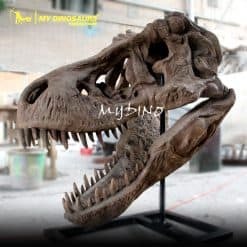 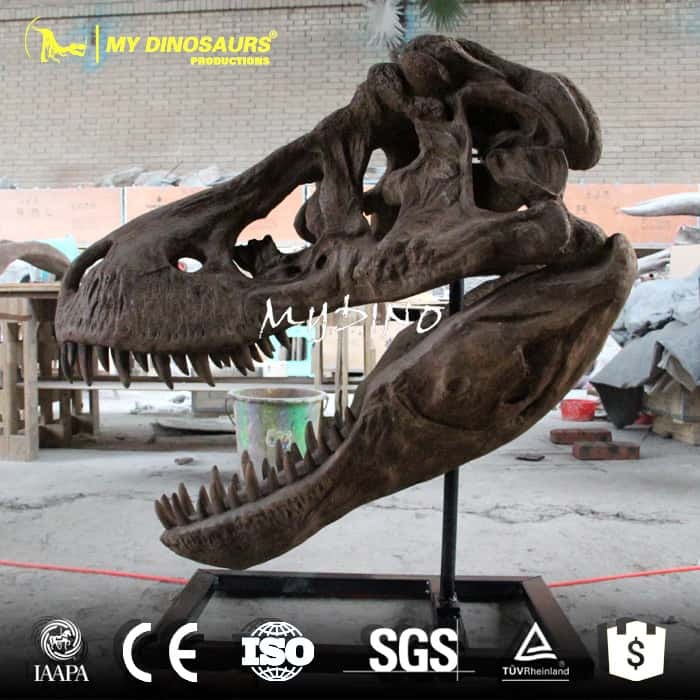 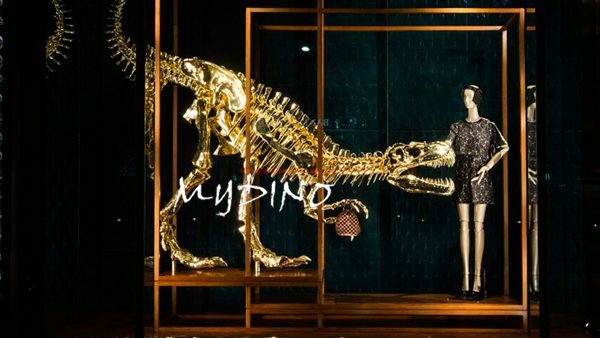 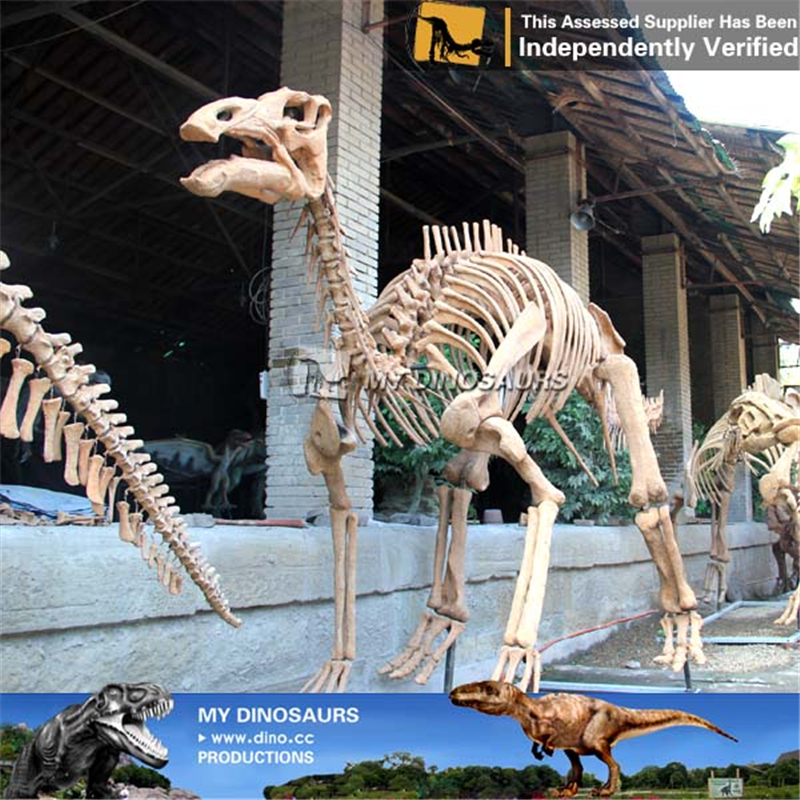 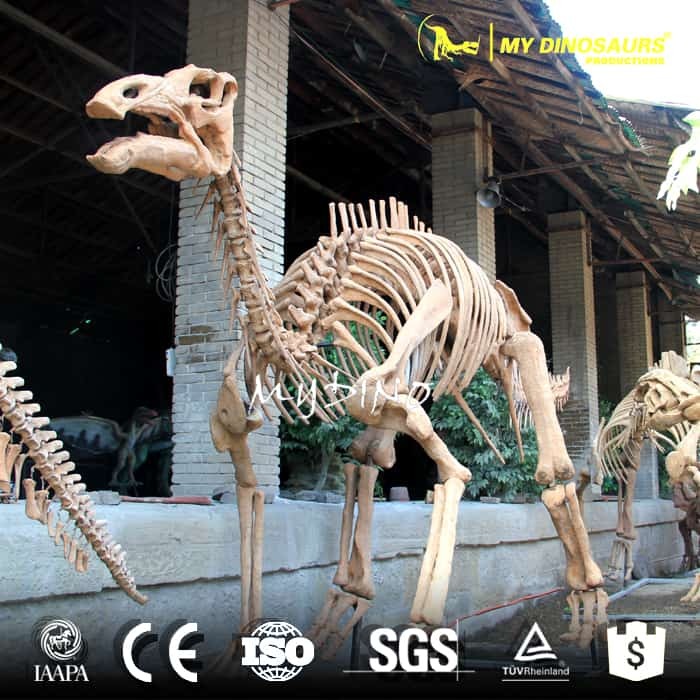 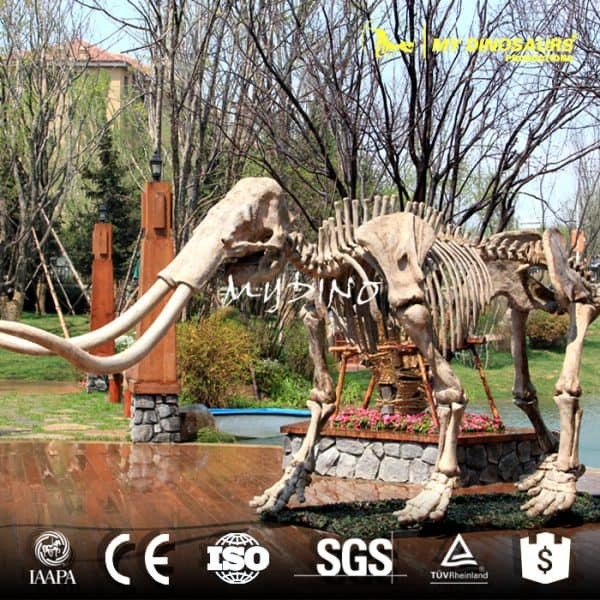 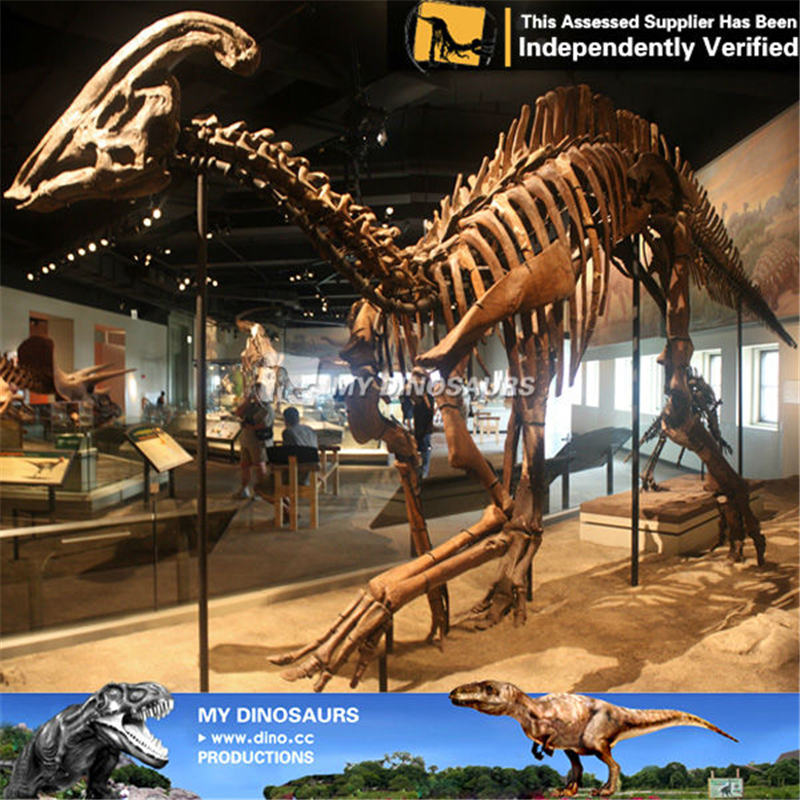 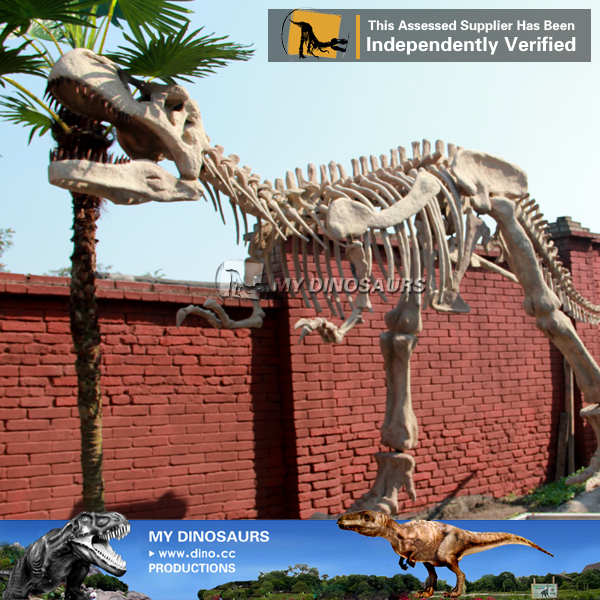 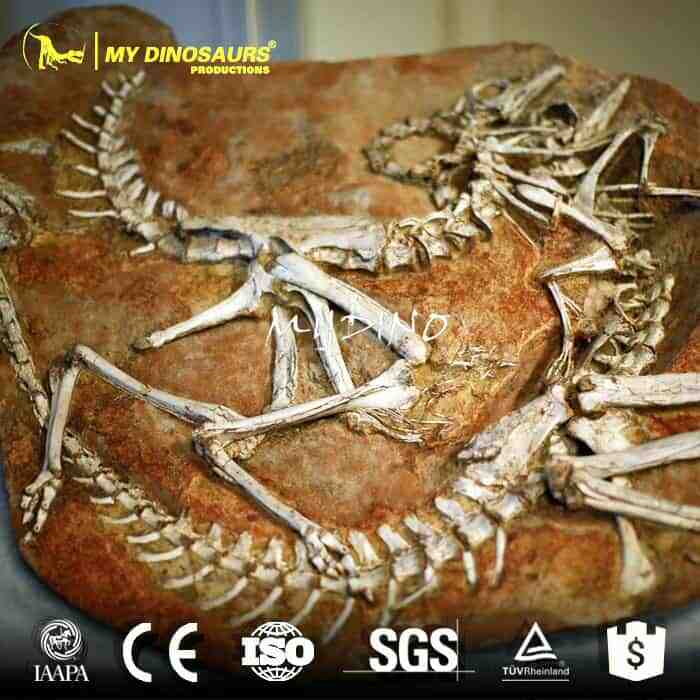 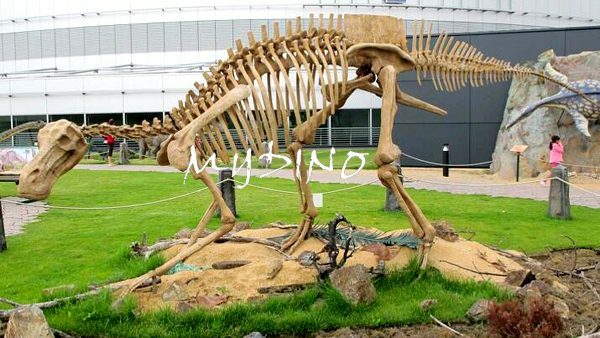 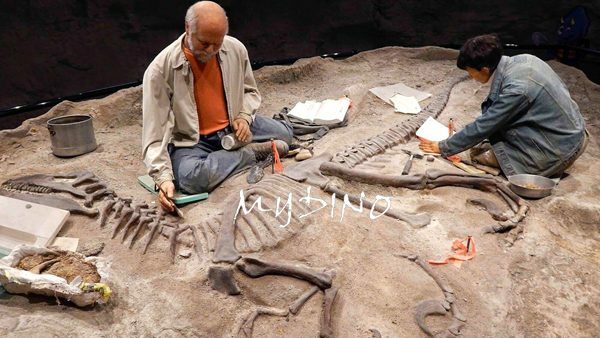 This full-size Maiasaura skeleton perfectly reappear its characteristic, with high-quality, sun-proof, water-proof material, making it an excellent decoration to be display indoors and outdoors.